In January of this year, I began an Independent Study under the guidance of Michael Stephens. On February 14, 2010, I posted that: “The purpose of this study is to create readers’ advisory tools that utilize Web 2.0 technology.” During the past four months I have spent time: reviewing literature that is relevant to the topic; studying public library websites to ascertain what RA services are currently available and to determine what types of RA 2.0 other public libraries are providing for their patrons; and surveying library patrons to learn what services they believe would benefit them. While working on the study, I had the opportunity to learn about Drupal, a content management system and I made the decision to use Drupal to develop Web 2.0 readers’ advisory tools. 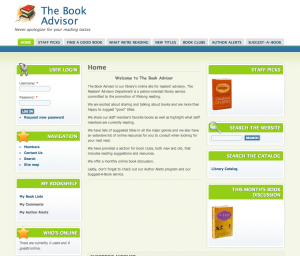 The outcome of all of this effort is The Book Advisor, a prototype for a library readers’ advisory website. Readers’ advisory, for those who are unfamiliar with it, is a service of providing book suggestions for a reader based on information provided by the reader. It is a conversation between the reader and the readers’ advisory that focuses on what the reader likes to read. 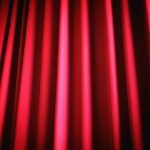 As I read through the articles about RA and Web 2.0, I repeatedly encountered the same thoughts and ideas based on the premise that utilizing library 2.0 tools for RA is a natural progression. I created a short survey, Readers’ Advisory Survey, using the Web tool Survey Monkey so that I could informally survey the patrons of my local public library to learn what Readers Advisory services would benefit them. I distributed the survey to a group of library patrons and received 25 responses. I then evaluated the responses to determine what tools would best meet the RA needs of the patrons. 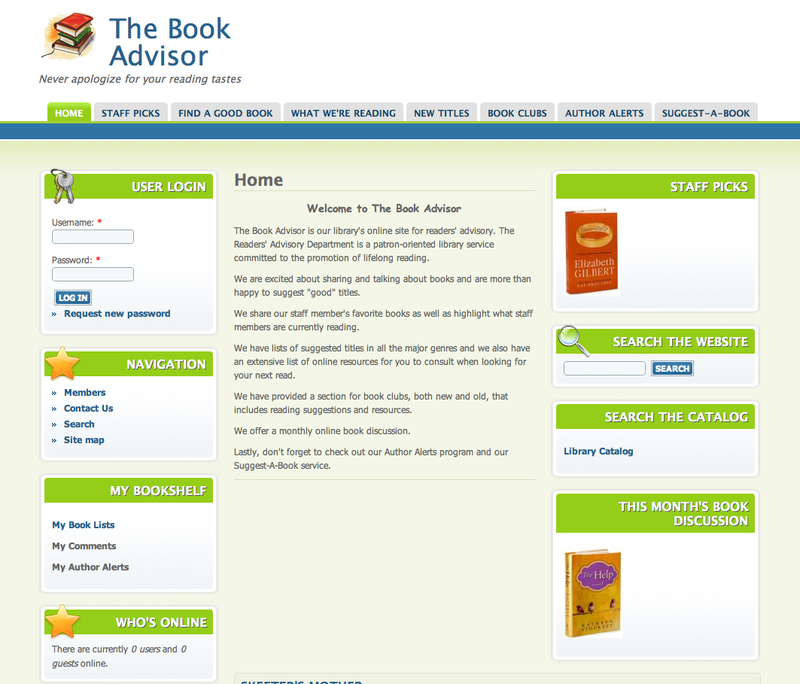 The Book Advisor is, as I stated, a library readers’ advisory website. 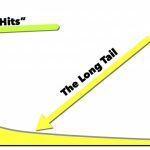 It is a site that utilizes many Web 2.0 tools to provide readers with the information they are looking for, and the tools and resources they need. The site features an online book discussion blog, contact forms, and various places for visitors to make suggestions and leave comments, all of which allow patrons the opportunity to be active creators and participants in the library experience. The site also offers patrons the chance to be part of a group on the social book sharing site, Goodreads, where they can share their reading interests with other Goodreads members. The site currently includes RSS feeds that patrons can subscribe to for the book discussion blog and if the site were a live library active site and not just a prototype, it would also feature RSS feeds for new titles in the library collection as well as a presence on Twitter and Facebook. I would like to mention that I found much of the inspiration for my prototype on public library websites I visited while working on this project. It is very gratifying to see that public libraries are increasingly developing services that incorporate Web 2.0 tools. I feel that through the implementation of services such as these, libraries in the 21st century are responding to the ever-changing landscape of technology as well as the diverse and changing needs of their patrons. Note: This site was created for a class project. Any copyrighted image or content is being used for class purpose only. Maggie is a May 2010 graduate of the GSLIS program at Dominican University. She has worked in public libraries for the past fifteen years, the last seven years in the Adult Services department of Fremont Public Library in Mundelein, IL. Note from Michael: Maggie graduated on Saturday! Congrats to here and all of our 2010 graduates. I have been considering the public library placing itself as the center of area book groups by facilitating finding new members. 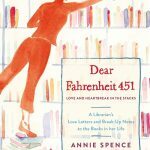 A Craigslist for local book groups in a way. What do you think? You could create a form for groups to submit information to be posted or even using Organic Groups so they can create their own groups. But are we repeating what Facebook, Ning, and Meetup are already doing?